Blood gas analysis measures the amount of oxygen and carbon dioxide in the blood. The dominant “gases” in blood are oxygen and carbon dioxide. They are present in various forms. The partial pressure (Px) of these gases varies with acid-base balance and with the functioning of the lung (respiratory), kidney (renal), and heart (cardiovascular) system. 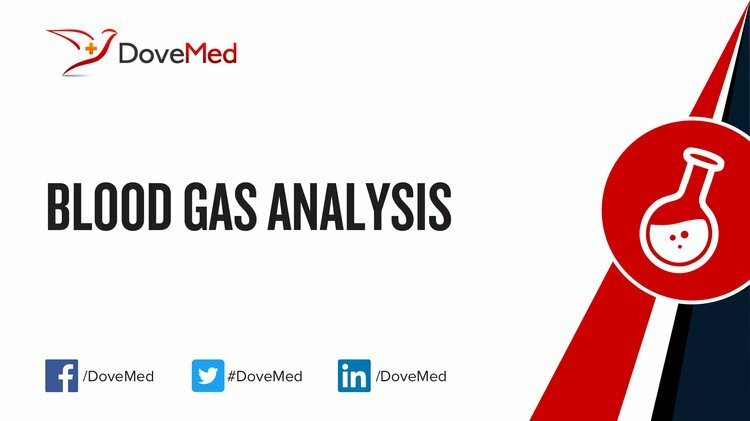 What are the Clinical Indications for performing the Blood Gas Analysis Test? How is the Specimen Collected for Blood Gas Analysis Test? 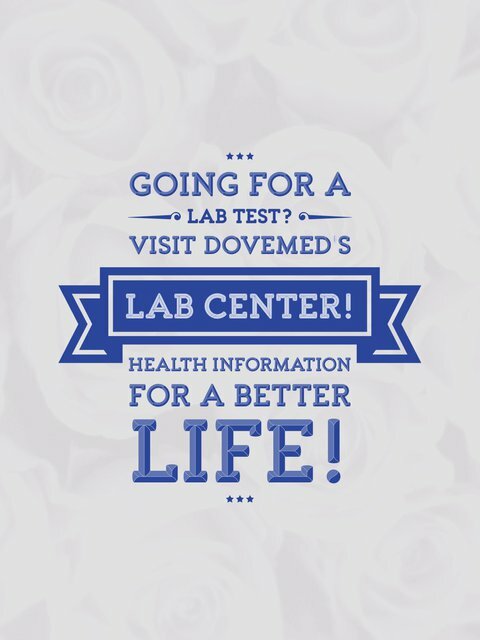 What is the Significance of the Blood Gas Analysis Test Result? An increased base excess (BE) may indicate metabolic alkalosis, while a decreased BE may indicate metabolic acidosis.